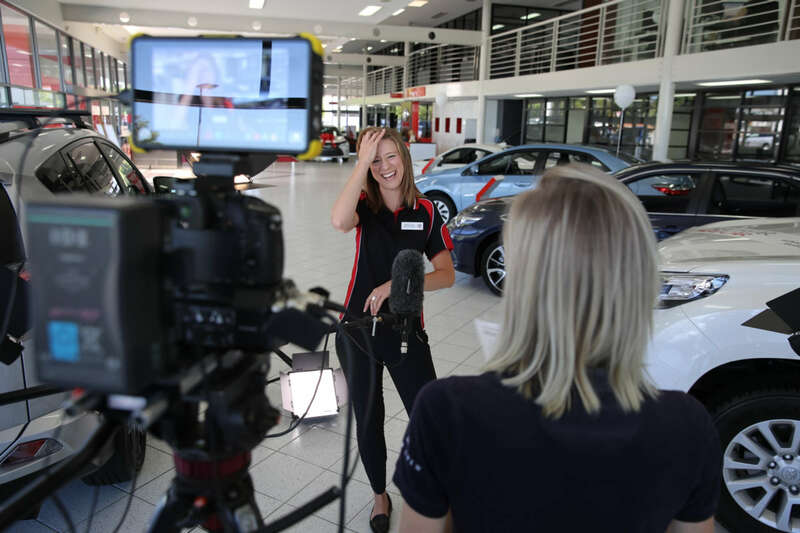 Wild Vista were engaged by Western Australia’s largest and leading Toyota dealership to produce 16 videos. Although the dealership already had an impressive marketing campaign, they realised the power of video to attract new clients, build trust, boost Google rankings, and increase social media followings. Wild Vista were employed to produce a series of short, engaging videos to help take their marketing strategy to the next level. 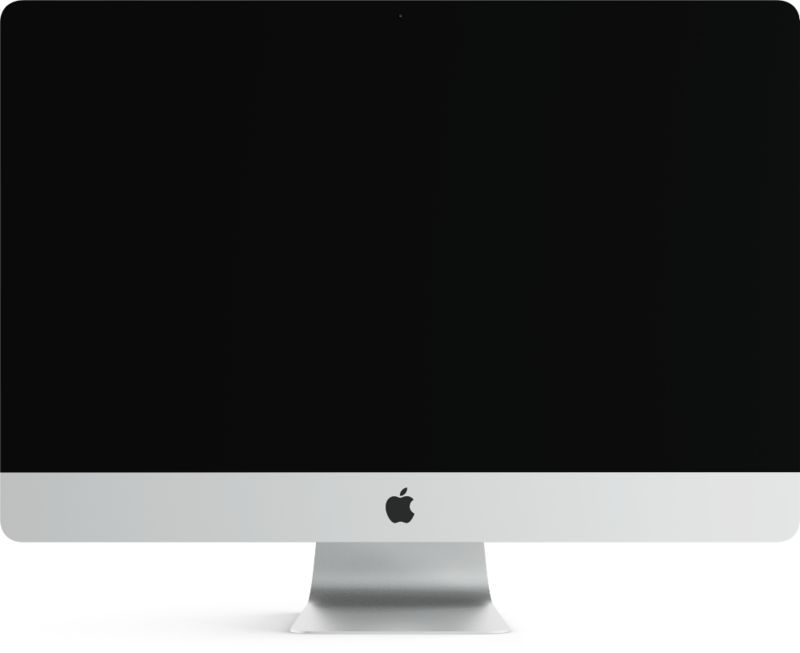 We worked closely with the business's marketing and management team throughout all stages of production to increase impact, ensure attention to detail, and maximise ROI across all content. New Town and Kalamunda Toyota are now utilising company profiles, product reviews, guest testimonials, community engagement, staff and department videos to connect with their customers. Wild Vista’s dedication and commitment to the job to ensure we got the best possible outcome was second to none! Wild Vista’s dedication and commitment to the job to ensure we got the best possible outcome in our videos was second to none! This was a huge project and investment for us to undertake and we are absolutely thrilled with the finished product. The positive feedback we have received from staff and our clients about the videos is testament to the time and effort taken to create them. Wild Vista's wealth of knowledge and experience in producing commercial video content and their passion for what they do is so obvious, and it was an absolute pleasure to work alongside them. I highly recommend Jane and Dan and the team behind Wild Vista. We will definitely use them again in the future and so should you.